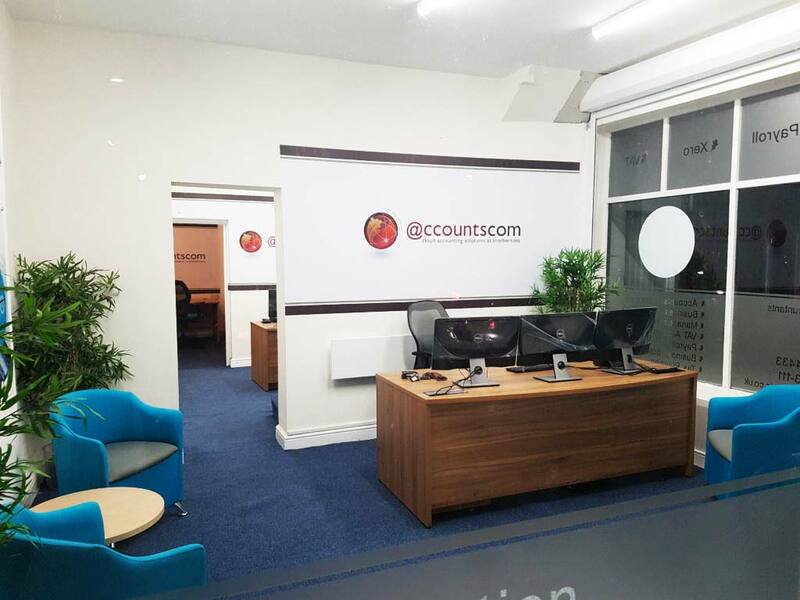 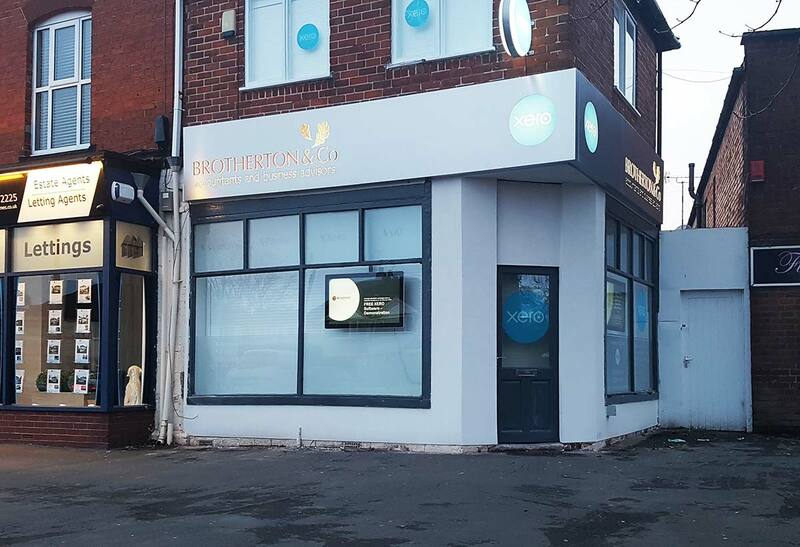 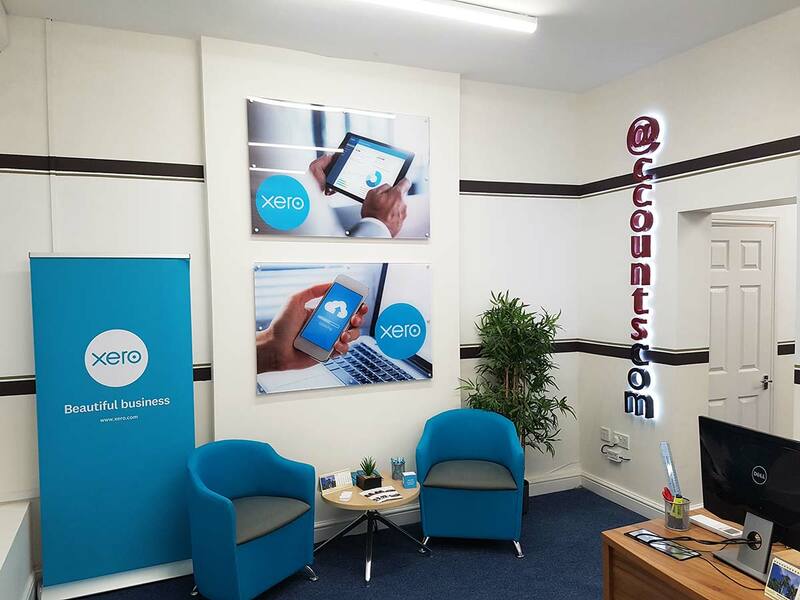 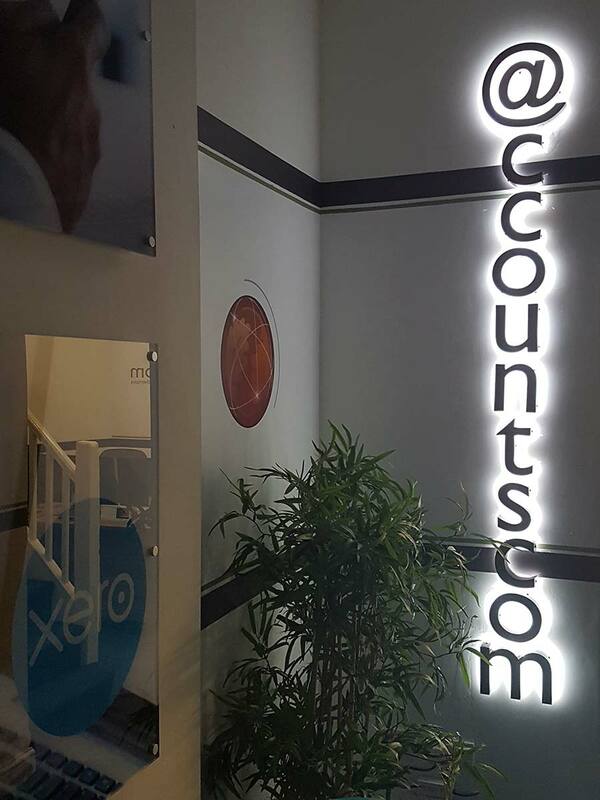 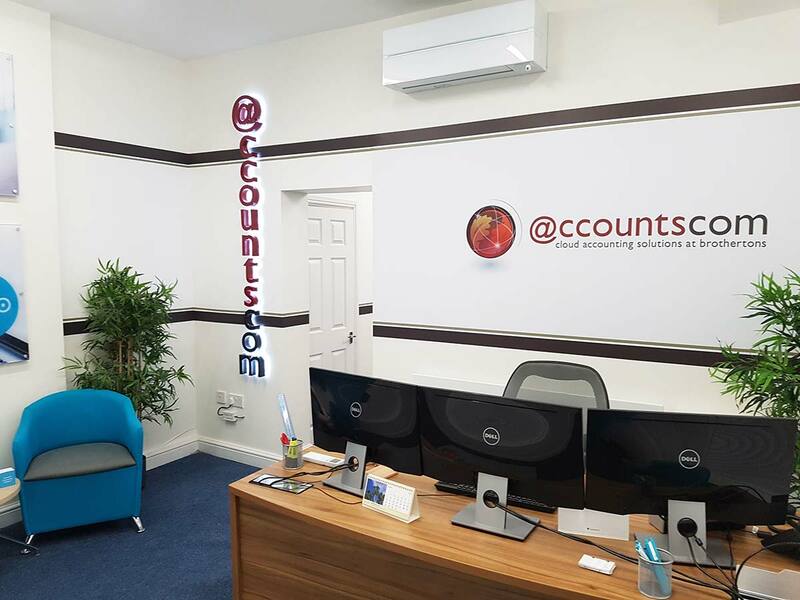 Our Redditch & Solihull offices are here to help anyone looking for help with their digital accounting. 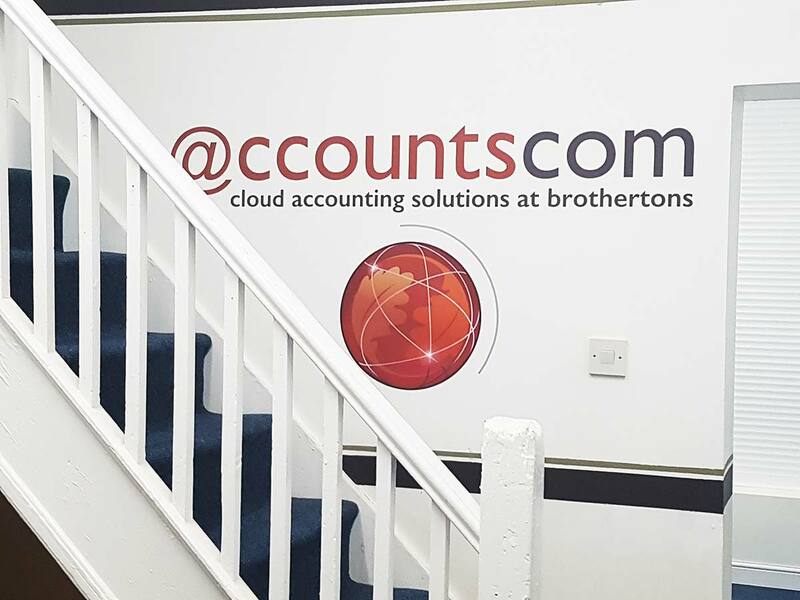 We are helping lots of businesses that are keen to explore the cloud options for completing their day to day accounting. 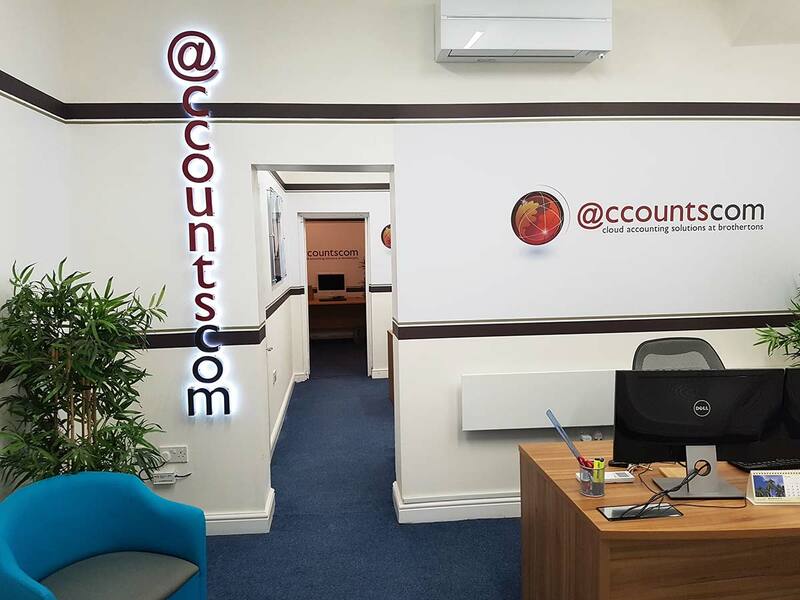 Save huge amounts of time with invoicing and statements, bank feeds and picture uploads of your supplier invoices. 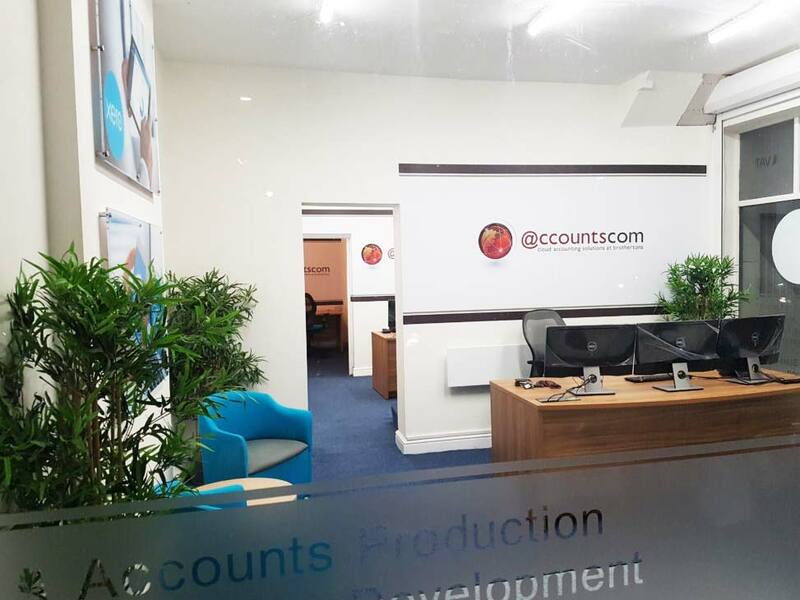 We have all the solutions here using all the latest technologies within our accountscom platform. 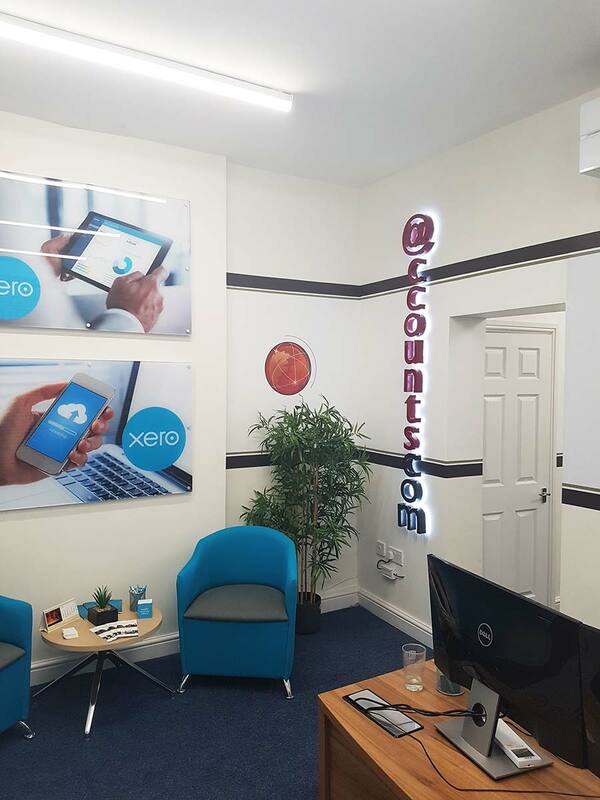 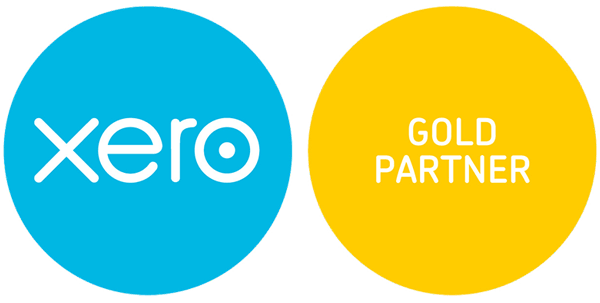 We use all the latest softwares including XERO, SAGE, Quickbooks as well of lots of other solutions. 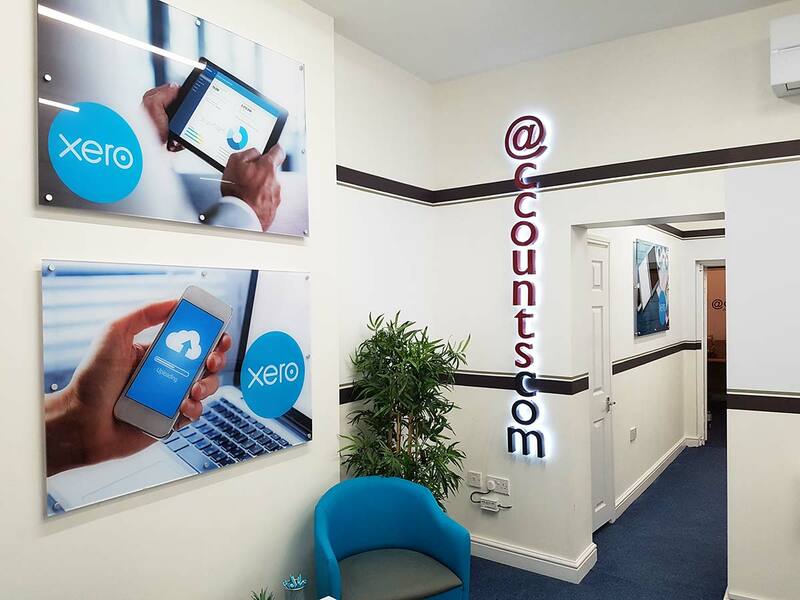 Call to arrange a free 1 hour demonstration of what the solutions can do for you and your business. 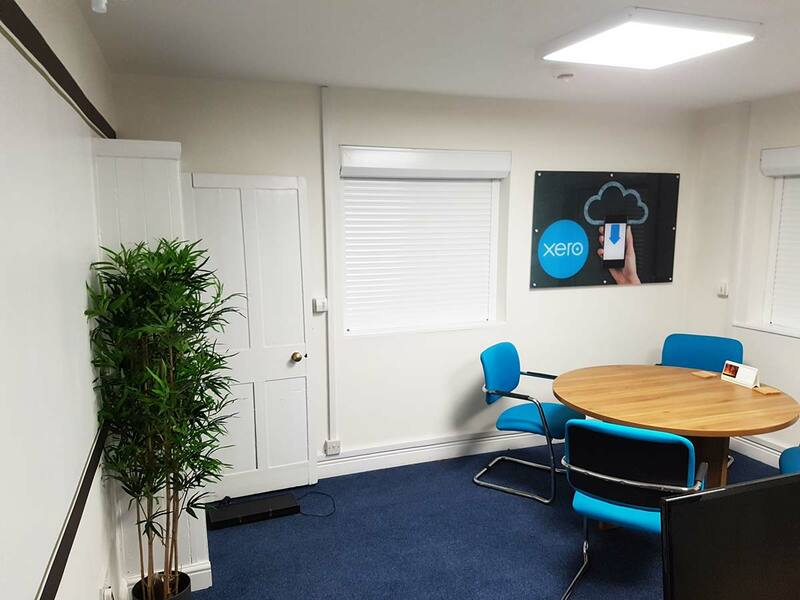 We can’t stress enough the time benefits these solutions can add to your business and we are here to show you free of charge, one to one. 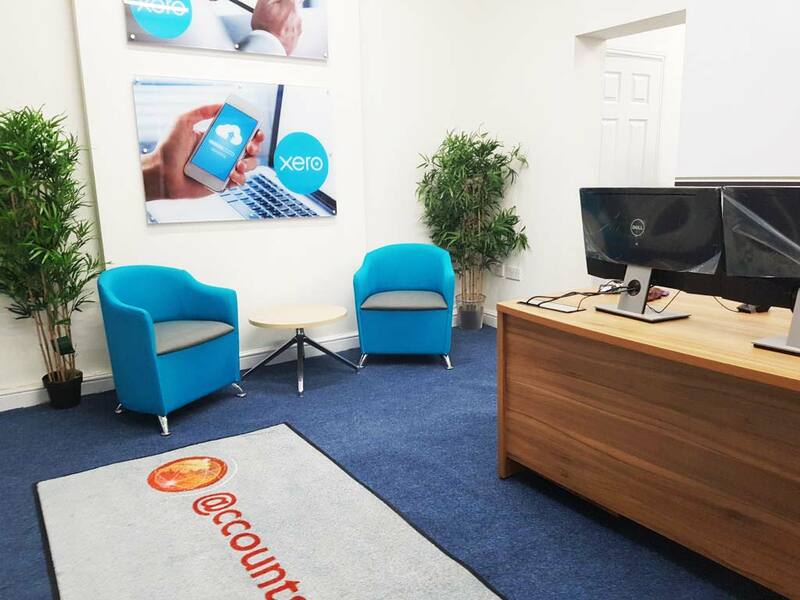 When people then see the benefits we are here to help you set up everything free of charge and we also provide all the training for no fee too. 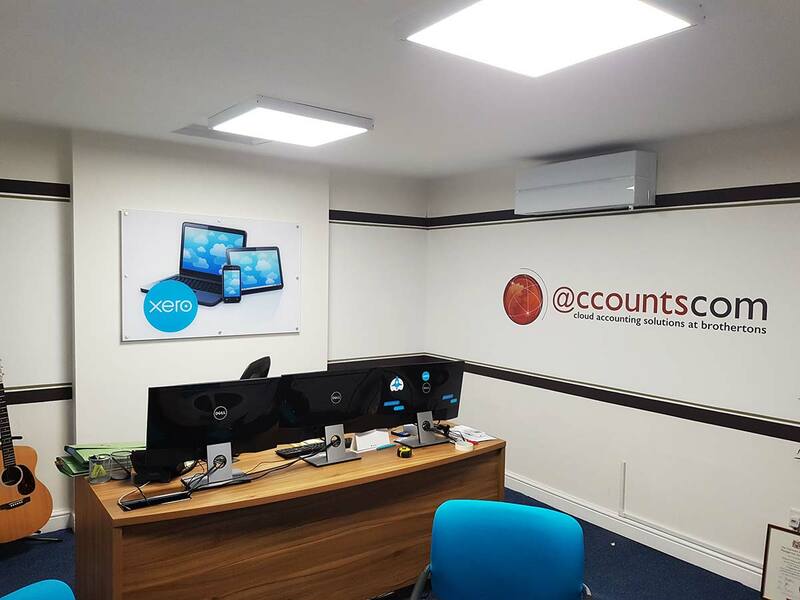 Come and have a demo and be amazed at what it can do and how easy it is to use once we set it all up for you.